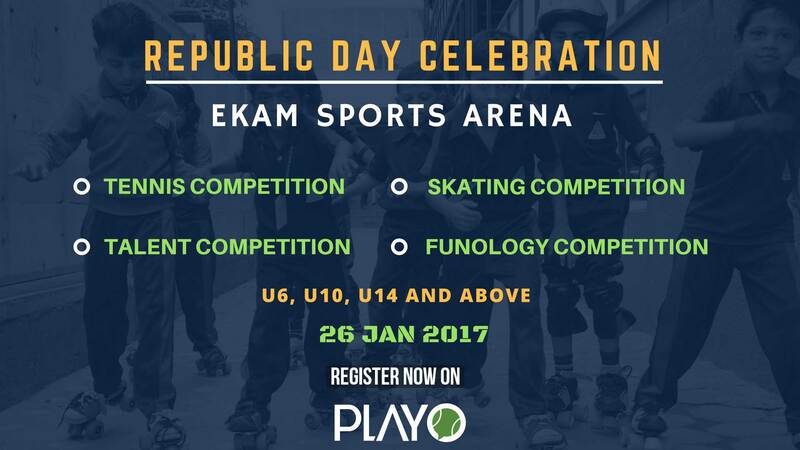 Ekam Sports brings to you a tournament for kids of all ages. Introducing events like funology and a talent show competition. Limited slots remaining so register soon!